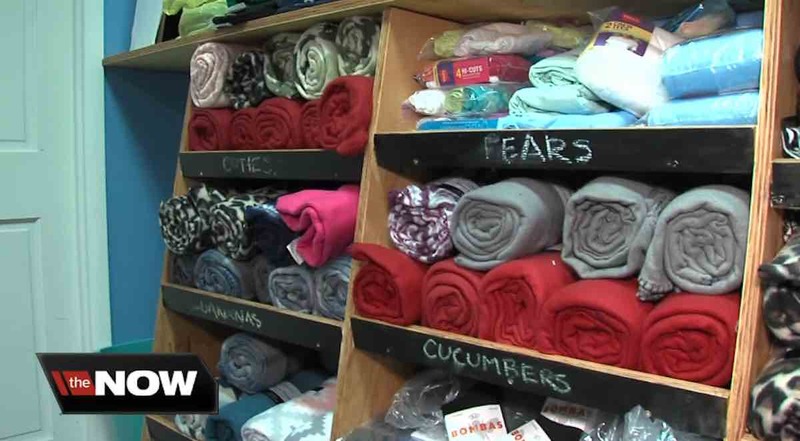 As winter approaches, this new vending machine is being stocked with warm blankets and clothing for the homeless – and all of it can be accessed for free. The vending machine is readily available to the 200 homeless people who are currently living in Muncie, Indiana. All they have to do to access the supplies is register with local community services.